Read their full review, “Double your phone’s speaker volume WITHOUT cables or batteries,” and learn more about how CandyShell Amped for iPhone 5 & 5s can make your sound over 2x louder and clearer. Can’t wait? 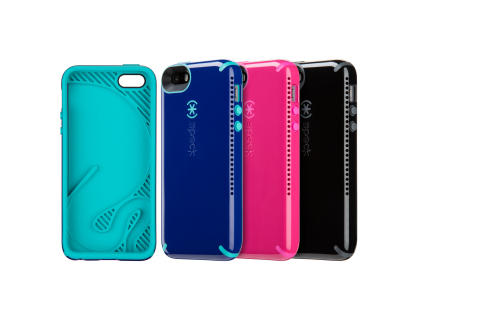 If you live in the United Kingdom, pick up your CandyShell Amped at John Lewis or order online.